CMS knows that service and support are key to successful projects. With this in mind, we offer full start-up, test, and warranty services for all of our equipment. In addition, we offer OEM parts for all of our equipment, including motors, VFDs, compressors, coils, and fans. Contact CMS for additional information or parts pricing on any equipment from the CMS Line Card. Cooling tower repair projects can be complicated. 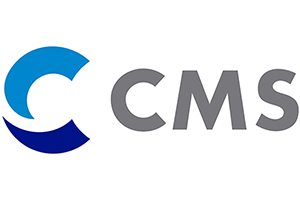 CMS can help you develop comprehensive repair plans that combine both project planning and engineering expertise. Our collaborative planning approach results in repair projects delivered on time and within budget. Whether your cooling towers have experienced a component failure, are nearing the end of their service life, or your building’s operational requirements have changed, CMS provides diagnostic, repair, and refurbishment services. Guided by our in-house engineering team, we can often return your unit to OEM specifications, and in some cases exceed the original performance levels. Rely on CMS to give you peace of mind that your equipment is running smoothly and efficiently.